Yoga is a mind-body-spirit practice…In addition to showing us our divine path to our authentic self, it strengthens the physical body and increases flexibility. 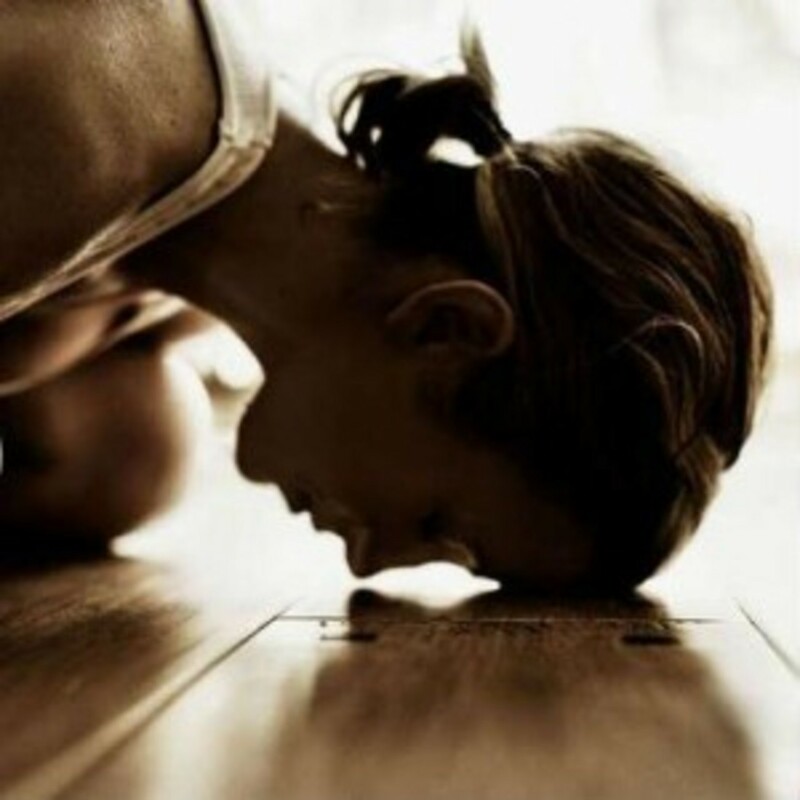 A regular Yoga practice offers a peaceful mind, a feeling of balance inside and out, and the release of stress. Perhaps you have an injury that needs rehabbing, or a mind that needs clearing, or cross training for your next marathon or need to add to your current fitness program. 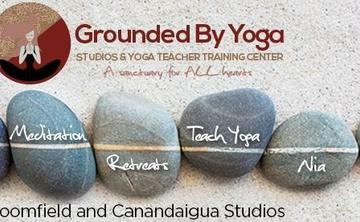 Meet all of our teachers, some specialize in therapeutics, meditation, long slow movement and more. With the summer weather upon us, this is a perfect time to welcome practices that will allow you to return to yourSelf as it connects us with the divine energy of nature. Begin the NEW YOU…..transformation begins from within. 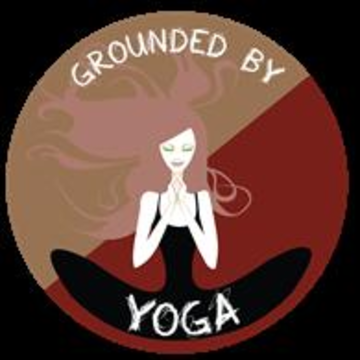 At Grounded By Yoga, we are not just Hatha, we explore all the Limbs of Yoga.